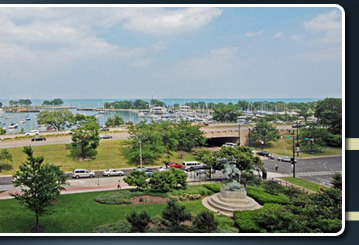 From its location in East Lakeview overlooking Belmont Harbor on Lake Michigan, Harbor House is ten minutes from the bustling shopping area of the Magnificent Mile to the south and ten minutes from Wrigley field to the northwest. Parks, running trails and more are just outside the door with neighborhood restaurants, shopping and entertainment just down the street. 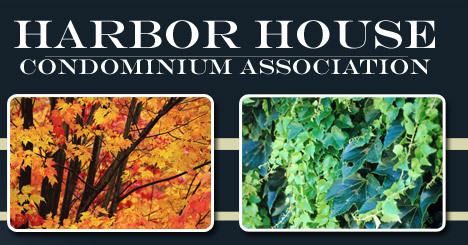 Harbor House provides its residents with a 24-hour door staff, indoor parking, a state-of-the-art fitness center, an indoor pool and many more amenities in a pet-friendly environment. And to add to this great mix, as of July 23, 2018, Harbor House is officially 100% smoke-free!